Making a purchase at tablehockeyshop.com is 100% safe – we guarantee it! 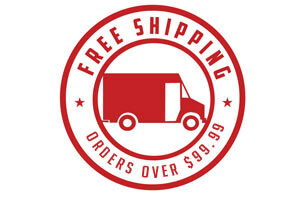 We have been selling online since 2001 and we are the # 1 online retailer of Stiga products in the United States. If you require assurance of our legitimacy as an online retailer, we will gladly put you in touch with the manufacturer and/or the American distributor. When we request your personal information (name, address, phone number, and credit card number) it is done over secure servers. For online orders, we use Paypal and 2checkout.com. They are two of the world’s biggest and most reputable payment processing companies. They use industry standard Secured Socket Layer (SSL) technology to protect confidential information. SSL is an advanced encryption technology that makes personal information unreadable as it it travels over the Internet.